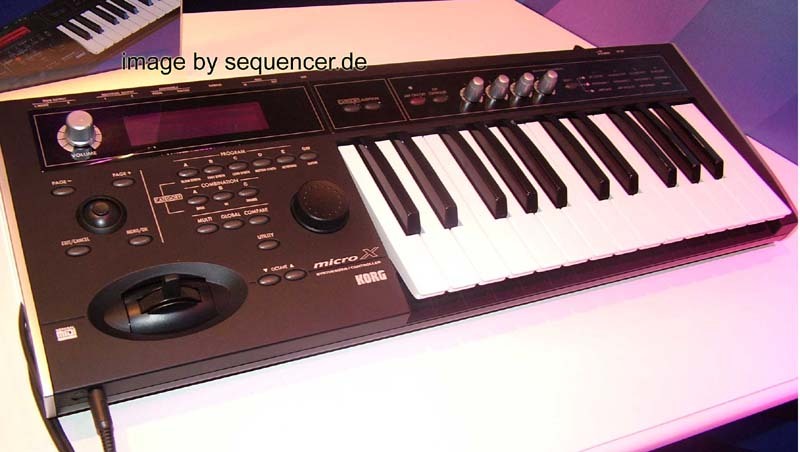 Miniklinke für MIDI ist genorm! Endlich! Hurra! MIDI Jacks now standardized by MIDI.ORG – check if one of your synth is in or not..